When the roofing or siding of a home is in disrepair, it greatly affects the way the house looks from the street. Fixes or repairs to these areas can make a world of difference to the curb appeal of a home. In addition to enhancing the appearance, roofing and siding also provides protection from the weather. 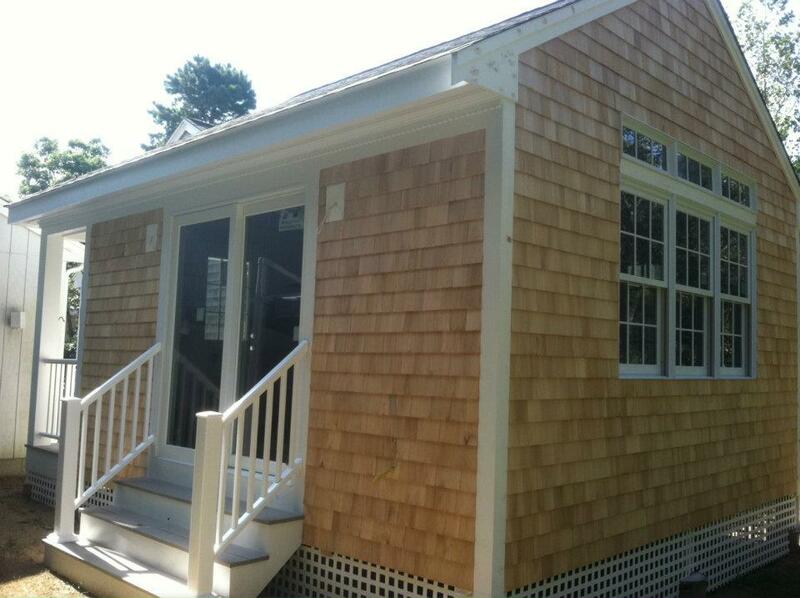 York Construction Inc. provides quality roofing and siding services to the Cape Cod area. Call (774) 200-1889 for an estimate or for customized ideas to enhance the home. Roofing damage or general wear and tear can require repair or roof replacements. Some of these scenarios can include a tree falling on the roof, storm damage, missing shingles and roof leaks. Or the roof might simply not look as nice as it once did, bringing down the appearance and value of the whole house. Siding can also become damaged whether it’s by a storm or worn down over time from weather conditions, especially here on Cape Cod where the natural elements and salt air can really take a toll. York Construction will offer the most current building products designed to withstand the long term affects of weather. York Construction Inc. can provide roofing and siding repair and replacement services to fix these types of problems. They can turn a worn-down or damaged home into a beautiful one that looks like new. York Construction Inc. is a reputable and trustworthy construction company. This company is licensed, bonded and insured, which will help customers feel comfortable with the contractors working inside or outside their home. This full-service company has experience and expertise with all aspects of construction. The contractors work on the whole construction process, from design to building. But the services do not stop there, York Construction Inc. also provides interior and exterior improvements and remodels to already-constructed homes.